We’ve been on the countdown for the SOLAS container weight verification amendment to container weight verification ever since it was announced. From July 2016 the shipping industry will change for the better with the introduction of these strict new guidelines. Check out our post here for further information. There has been a lot of confusion on container weight verification, and who is responsible for the accuracy of said weights. 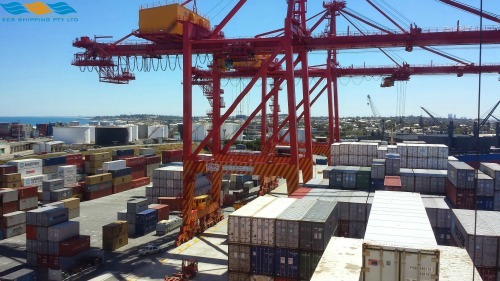 The World Shipping Council have recently released these guidelines (Guidelines for improving safety and implementing container weight verification requirements). This document clearly explains the parties that are culpable for such verifications and container weight declarations. These next twelve months are important in establishing the roles within your operations and we urge that you pass on this information to your suppliers/manufacturers overseas to ensure that they are aware of their responsibilities. You will notice that in the guidelines that we have made available, we have highlighted some of the more relevant points. Please note that whilst the highlighted points are more applicable the document should be read and retained in it’s entirety.